Double Acting, Double sided Cylinder manufacturers in Bangalore Tie rod construction manufacturers in Bangalore Rear double clevis mount manufacturers in Bangalore Clevis rod end manufacturers in Bangalore. Double Acting, Double sided Cylinder manufacturer in Bangalore. Tie rod construction cylinder manufacturer in Bangalore. 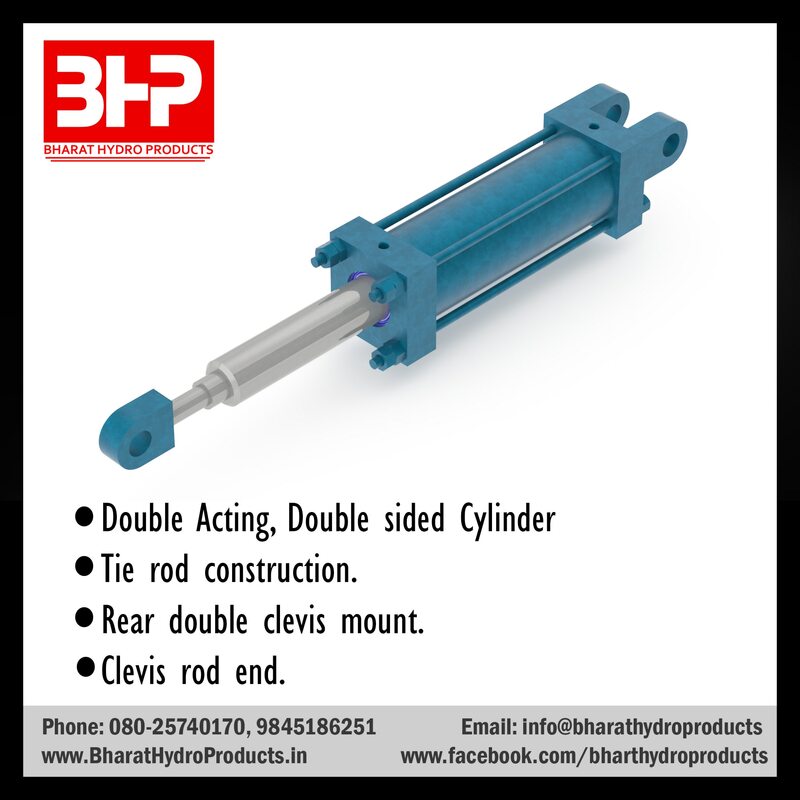 Rear double clevis mount cylinder manufacturer in Bangalore.